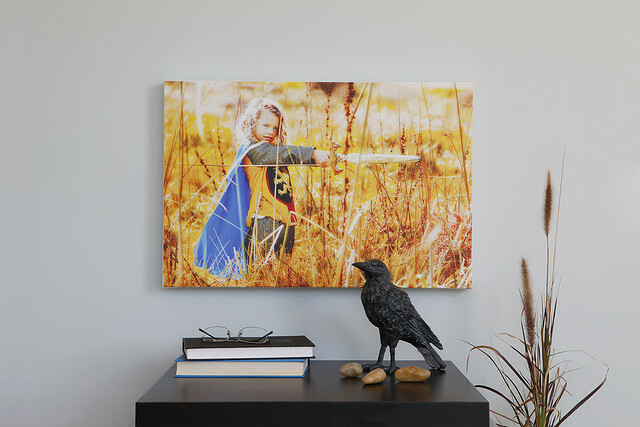 You've come to the right place to redeem your one-of-a-kind Canvas print deal! Enter code at checkout & save instantly! This deal ends on December 6th at 11:59 pm PST, so don't delay! You save 70$ off a 16" x 20", 18"x24" or 20"x20" Instagram canvas print! How long does the deal last? This deal expires on Friday Dec. 6 at 11:59 pm PST, so don't delay! Can I combine this CHANNEL7 discount with another promotion or discount? Unfortunately no, this offer cannot be combined with any other sale, promotion or offer, including group buy codes. Can I use my WABC discount code on a gift certificate? Unfortunately, discounts cannot be applied to gift certificates. Shipping is just a flat rate of just $14 to anywhere in the USA and Canada, so you can order as many canvas prints as you like! From the time you approve your proof it typcially takes 7-10 business days for production and then 3-7 days for standard shipping or 1-3 days for rush shipping. Need it before Christmas? Just select "This is a Christmas gift" at checkout for guaranteed holiday delivery. At this time we ship to the United States and Canada. We're working on international shipping options though, so stay tuned! You bet we do! 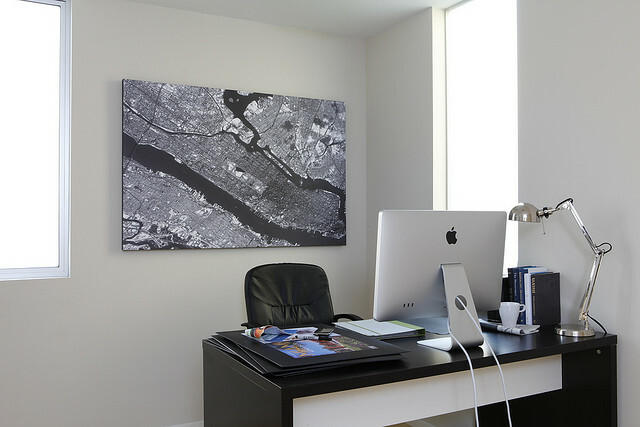 CanvasPop offers a variety of design services starting as low as $9.95. Contact customer service for details. Give us a call 866-619-9574 or email support@canvaspop.com and we'll be happy to help you out! *CHANNEL7 discount code cannot be applied to gift certificates. You may have missed the deal, but we've got a special discount just for you! Save 30% on any order over $99 if you order now. Just enter code CHANNEL7SAVE on checkout.